The conference will run from 23 to 26 May 2016 at Universitat Autònoma de Barcelona's Casa Convalescencia campus at Sant Antoni Maria Claret 171, Barcelona. 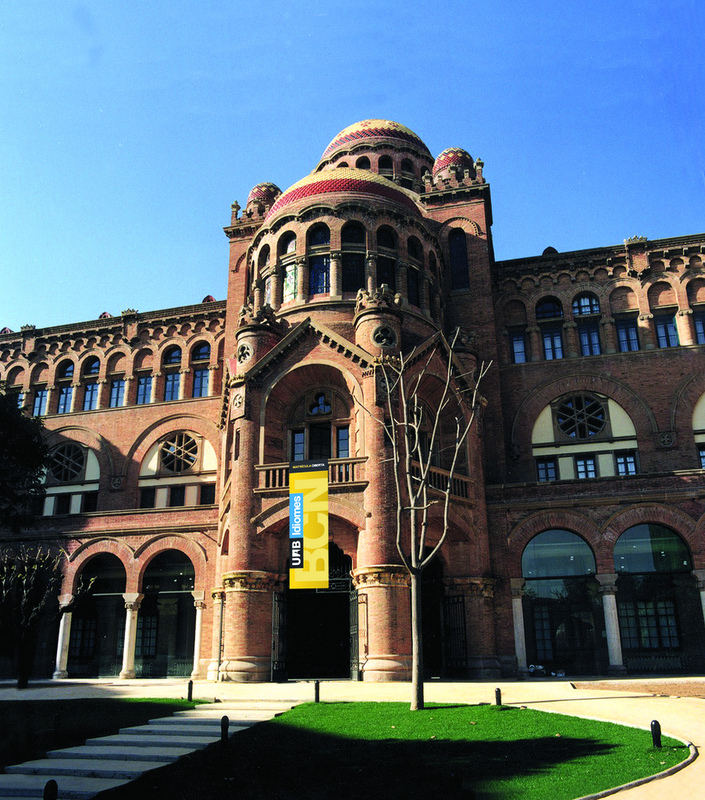 As part of the Hospital de Sant Pau complex, the building is a UNESCO World Heritage site. See video at: http://whc.unesco.org/en/list/804/video. The university has more than one location in Barcelona. You may click here for the exact location of our conference venue. Our conference will be in the heart of Barcelona, close to the tourist attractions. The nearest metro stations to our conference location are: L4 (yellow color) Station: Guinard - Hospital de Sant Pau; and L5 (blue color) Station: Sant Pau/Dos de Maig. To see the stations relative to the campus location, click here. Barcelona is ideal for international researchers that need a short rejuvenating break away from their university campus. The city is a banquet for all the senses, though perhaps mainly for sight. Not far behind are the pleasures of the palate. The air temperature is almost always about right, more and more streets are pedestrianized, and tavern after tavern burrows elegantly into medieval walls. Every now and then the fragrance of the sea in the port or in Barceloneta reminds you that this is, after all, a giant seaport and beach city, with an ancient Mediterranean tradition that is, at the outset of its third millennium, flourishing—and bewitching visitors as it has for centuries. Today new architecture and design—including some of Europe's hottest new fashions in hip boutiques—provide the city with an exciting effervescent edge.